During National Women’s History Month, The Undefeated will recognize two women every Tuesday. This week’s Two for Tuesday features basketball Olympic gold medalist Swin Cash and civil rights activist Coretta Scott King. WNBA star Swin Cash retired from the game in June 2016 after completing her third season with the New York Liberty. Cash, who became one of the most influential players in the league, had a 15-year pro basketball career that included many titles, accolades and high scores that made history. Now she is director of franchise development for the Liberty, a post she’s held since 2017. The McKeesport, Pennsylvania, native led the University of Connecticut women’s basketball team to national titles (2000 and 2002). She led two teams to three WNBA championships (Detroit Shock 2003 and 2006, Seattle Storm 2010). The 38-year-old boasts two Olympic gold medals (2004 Athens Games and 2012 London Games). Cash’s days on the hardwood included 5,119 points (15th in league history) and 2,521 rebounds (10th) in regular-season WNBA action. 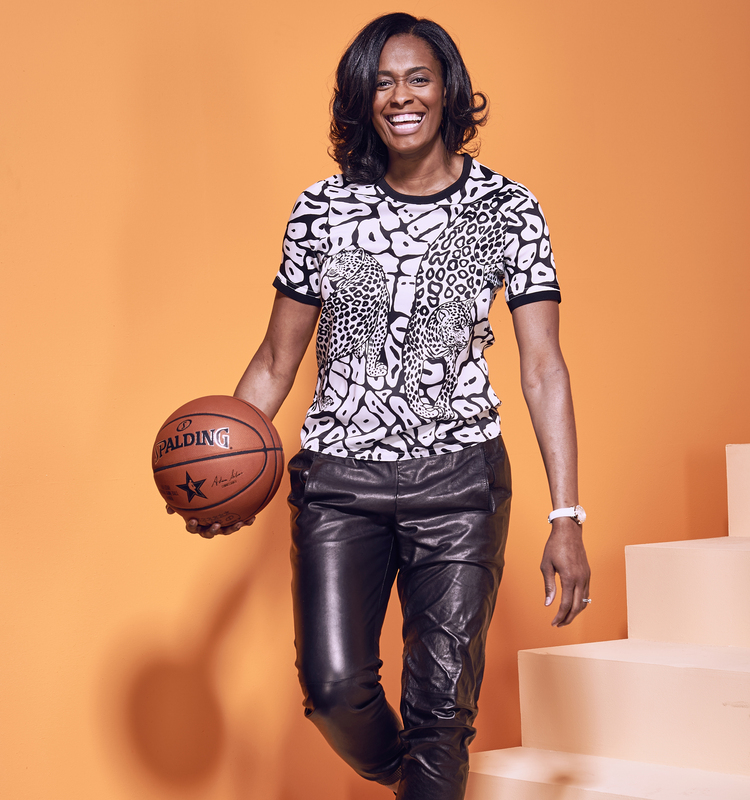 The wife, mother and league executive was selected by the Shock in the 2002 WNBA draft, and she spent six seasons with that team. Besides playing with the Storm and Liberty, she spent time on the floor with the Chicago Sky and the Atlanta Dream. 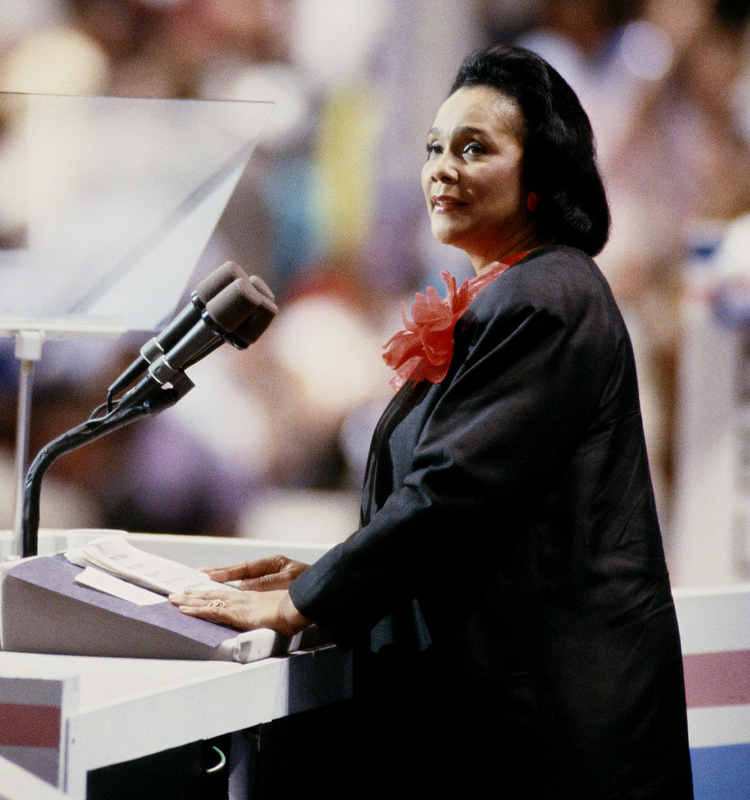 Activist, mother and civil rights worker Coretta Scott King owns many titles. Widely known for working alongside her husband, Martin Luther King Jr., in the 1960s, she labored for peace and justice organizations and fought for social and economic change before her death in 2006. After the murder of her husband on April 4, 1968, in Memphis, Tennessee, King continued the fight on behalf of equal pay for sanitation workers and led her husband’s planned march through Memphis. King founded and served as president and CEO of the Martin Luther King Jr. Center for Nonviolent Social Change. She participated in demonstrations against apartheid in South Africa and fought for 15 years to formally recognize King’s birthday as a federal holiday. Born on April 27, 1927, in Marion, Alabama, King received her bachelor of arts in voice and music from the New England Conservatory of Music in Boston in 1954. She was a member of Alpha Kappa Alpha sorority. The couple had four children: Yolanda (1955-2007), Martin Luther III, Dexter and Bernice. The surviving siblings are activists and manage the King Center and their father’s estate.